Just like Number 13 is unlucky in the Western world, the number four has to be avoided at all costs. In Japan ‘four’ is avoided because the word sounds very similar to ‘death’. 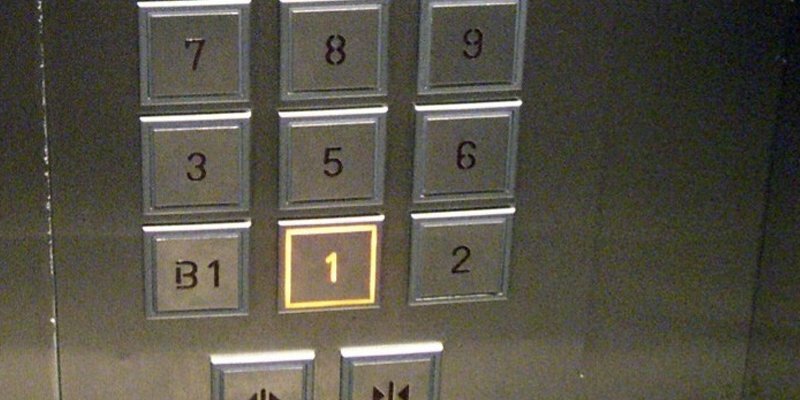 So in elevators, you will miss the fourth floor. On some buildings you will not even see floors 40 to 49. 49 is thought to be extremely unlucky, as it sounds similar to the phrase ‘pain until death’. In the western culture, it is customary to serve others before serving yourself. 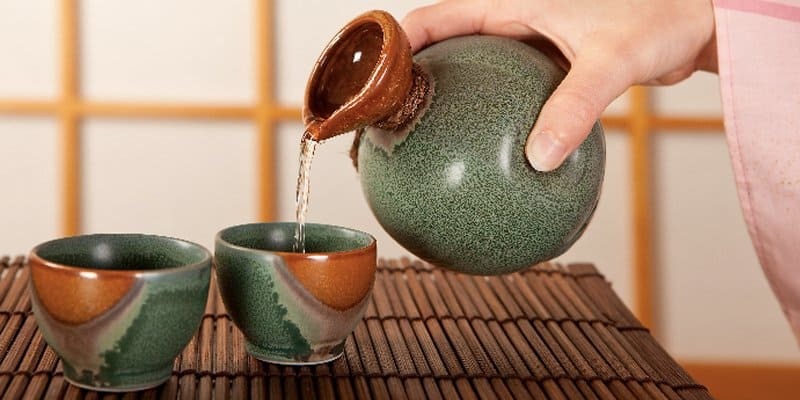 In Japan, they take it a bit further because you are never supposed to pour yourself a drink. If you offered to pour for others, someone else will hopefully offer and pour the drink for you. You must wait for someone in the group to say ‘Kanpai’ or ‘cheers’ before drinking. In most parts of the world, getting caught sleeping on the job will get you in trouble. But in Japan, it is completely acceptable and even admirable. 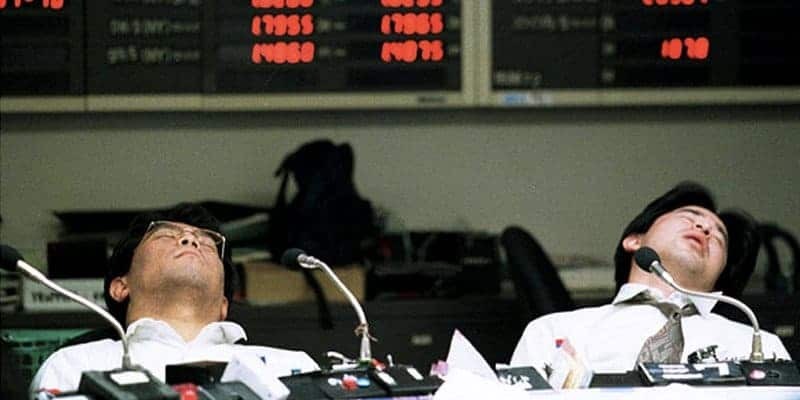 Known as inemuri, the Japanese believe that sleeping at work means that you’ve been working so hard you aren’t able to get enough sleep at home. This means that the exhausted employee must be totally dedicated to the job. 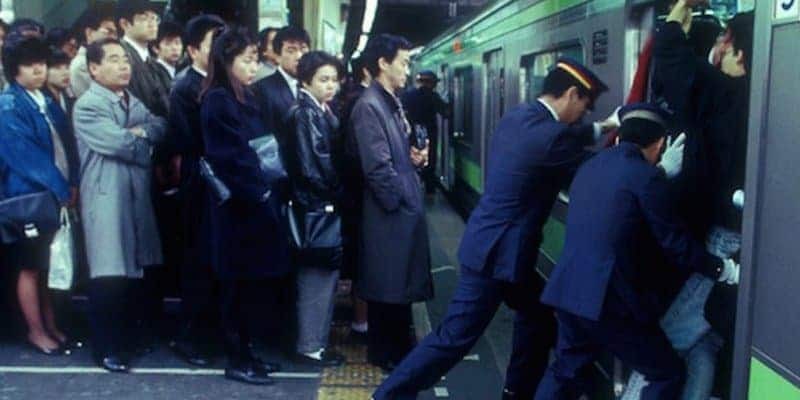 The Japanese hire ‘oshiya’, or pushers to literally push everyone in the subway cars especially during rush hour. The oshiya wear designated uniforms, hats and white gloves. In the western world, we are used to having janitors doing the cleaning in school. 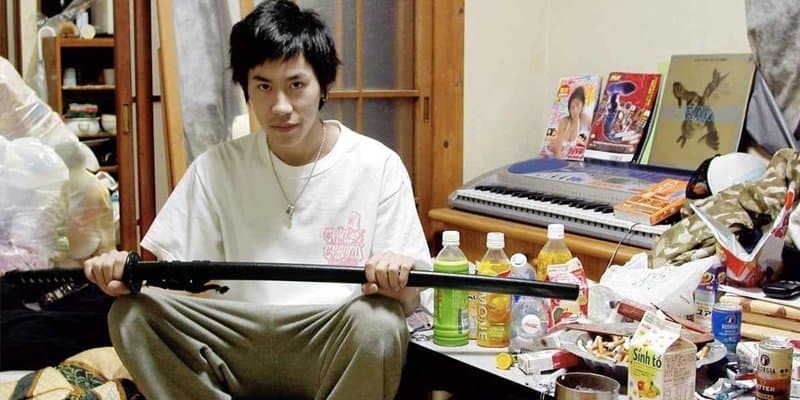 That’s not the case in Japan — dedicated time in school is set aside for the children to work on cleaning the rooms, scrubbing the floors and the bathrooms. To outsiders, this all looks like child labor. But the Japanese believe that this act teaches children the sense of responsibility and working together — to be selfless rather than selfish. 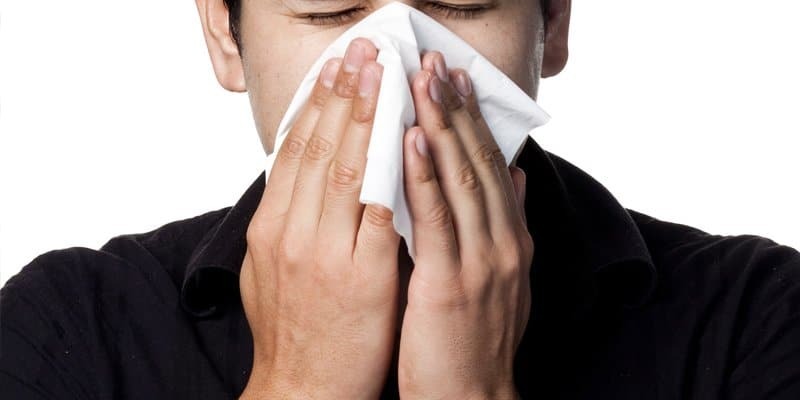 Blowing Your Nose in Public is a No-No! 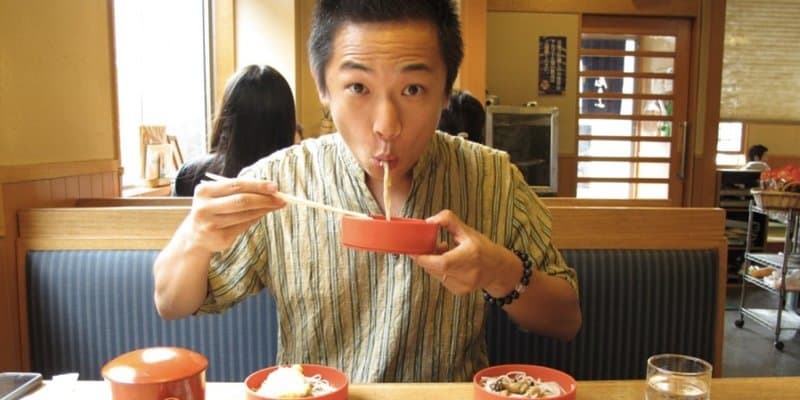 If you are seen blowing your nose in public in Japan, it is seen as rude, disgusting and disrespectful. The Japanese expect you to sniffle until you can find somewhere more private to blow your nose — do it as discreetly as possible. 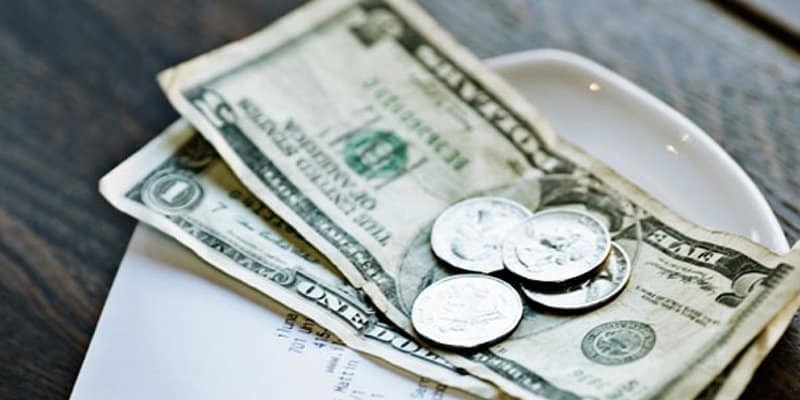 USA mostly relies on tips to get the job done, but in Japan, tipping is considered insulting and even degrading. Leaving money behind causes confusion, and many will chase after you to give back the money. Instead of leaving a tip, it is recommended to leave a small present instead. 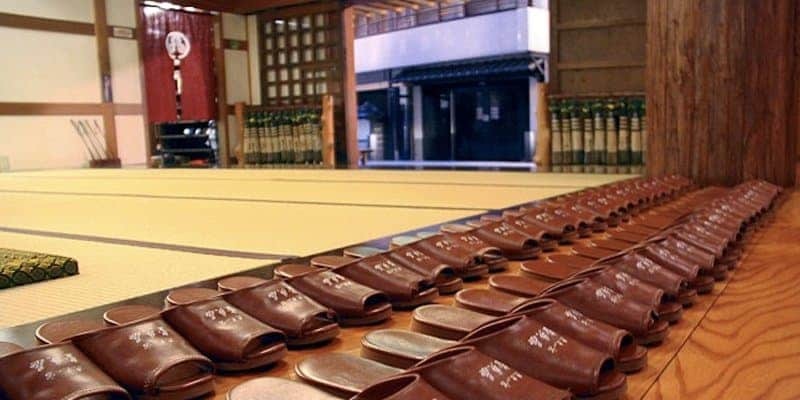 It’s customary to change to slippers when entering Japanese homes, temples, and sometimes museums, galleries and traditional restaurants. Sometimes you will even find special slippers for the bathroom. Basically every time you find a row of slippers, put some on.